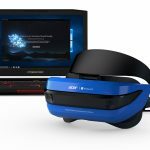 Microsoft Windows 10 users will no longer be limited to its Store apps as the tech company has just unveiled the latest development build which will allow users to launch the desktop applications in a Mixed Reality headset VR environment. The OS is still sprucing up on its Windows 10 April 2019 updates known as the 19H1. 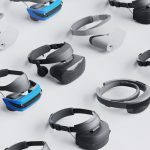 The virtual reality feature is part of Windows 10’s latest Insider preview build 18329 that the tech company announced on February 1, 2019 and will be available to most users that opt into its fast previewing ring. 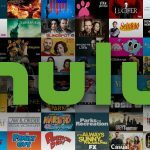 The new build will not be available to everybody since it’s so far not available in all languages that the OS is usually shipped in. 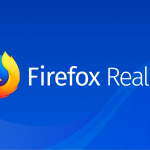 The new feature allows users to launch the classic Windows desktop applications but within a Mixed Reality environment. With a mixed reality headset, the user will see the Windows applications floating in a 3D view and they will appear as window panes. It will be similar to how the Universal Windows Platform (UWP) applications available in the Store appear today. 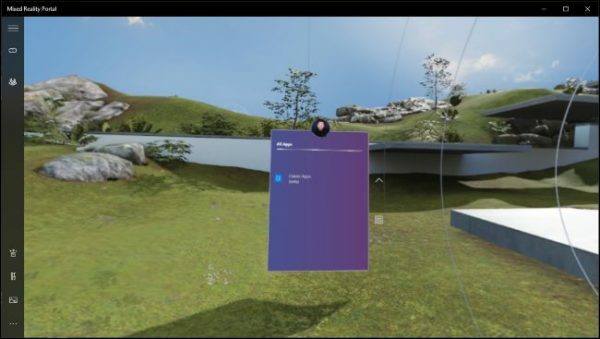 A quirky new feature in the setup is that users are now able to launch and run the Win32 (2D desktop) apps in the Windows Mixed Reality environment which is used for both the HoloLens augmented reality headsets and the virtual reality headsets. In the previous instance, users could only run apps that were built with the (Universal Windows Platform) UWP API. With the new build, it will be possible to run any Windows apps including Visual Studio and Photoshop among others. The new search interface in the latest build also includes a “top apps” feature. Windows will offer app suggestions at the top of the search view whenever a user opens the search view. The new development build also includes several new scripts that supports writing previously unsupported languages which did not have an adequate written form. These include the Osange language of Oklahoma’s Osage Nation as well as the ADLaM script used in writing Pular, a language spoken by West Africa’s Fulani people. These languages previously used the Roman alphabet with diatrics before their new alphabets were developed in the 1980s. Both languages were incorporated into the Unicode in 2016. The Mixed Reality build might be cool but it won’t be quite practical. Current virtual reality headsets have the “screen door effect” which means they have low-res panels and users can see the pixels when their eyes are up close. 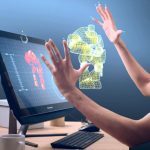 A great workspace in the Windows Mixed Reality environment will only be realizable in the future with very high-resolution virtual reality headsets.